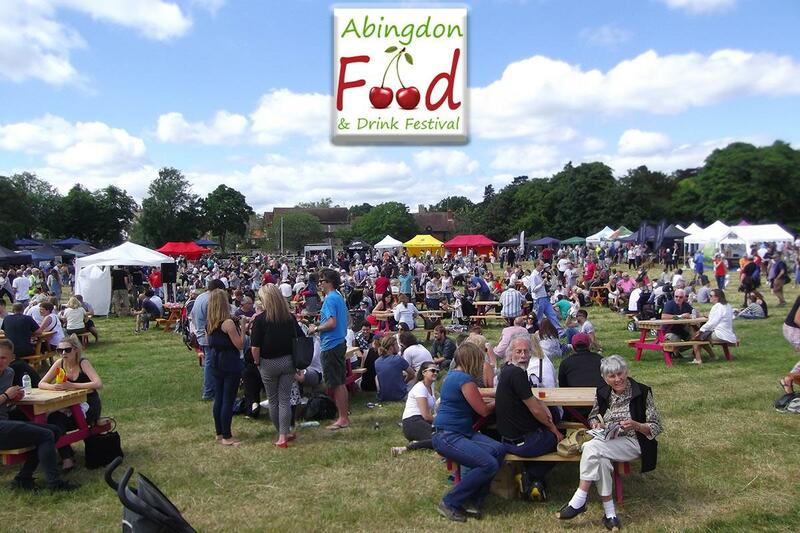 Organised by the Rotary Club of Abingdon Vesper, the Abingdon Food & Drink Festival will return to the fantastic riverside location at Rye Farm Meadow on 23rd June 2018. Entry is just £5 with under 12s free, and on-site parking is free too! Now in its 5th year and building on its previous successes with 80 food & drink stalls, 8 Chefs in 2 demonstration marquees throughout the day, Picnic area, live bands, young people's ‘Bake It’ final and children's entertainment. Admittance only £5.00, Children under 12 free. Free car park. Raising funds for The Thames Valley Air Ambulance & other charities. Organised by The Rotary Club of Abingdon Vesper.